Only approx. 8 months old, relax and enjoy this modern, easy-care villa. 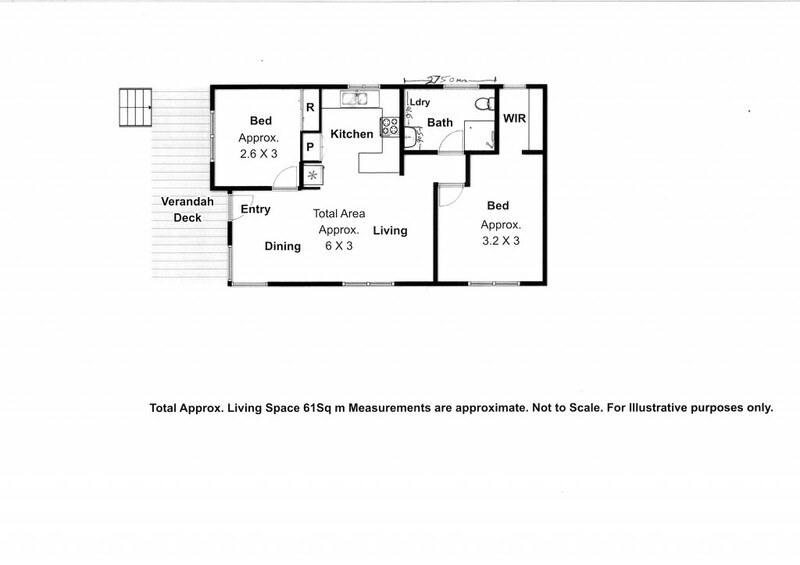 * Kitchen with pantry, breakfast bar and stainless steel appliances. * Good-sized main bedroom with ceiling fan and walk-in robe. * Bedroom 2 with ceiling fan and built-ins. * Combined bathroom/ laundry, with toilet and shower. * Relax on the lovely front verandah. * Carport and other finishes will be included. * This relocatable villa is on a permanent site in an over 50's lifestyle park. * Just a kilometer to the freeway, for easy access to Canberra or Sydney. * Under 1km to Bunnings, fuel, food oulets and other businesses in the South Goulburn business district. * Main CBD is just a 5 minute drive away. - NB. Extra site and service costs apply.